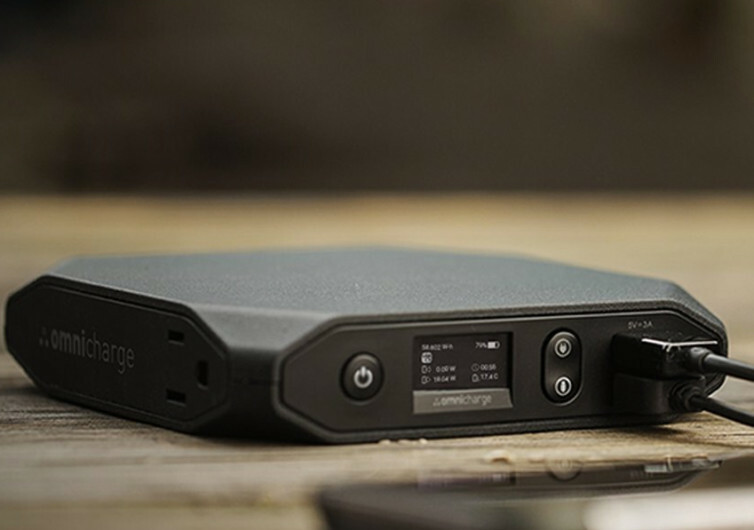 The Omnicharge is a worthy replacement to all the power banks that you have owned in the past. 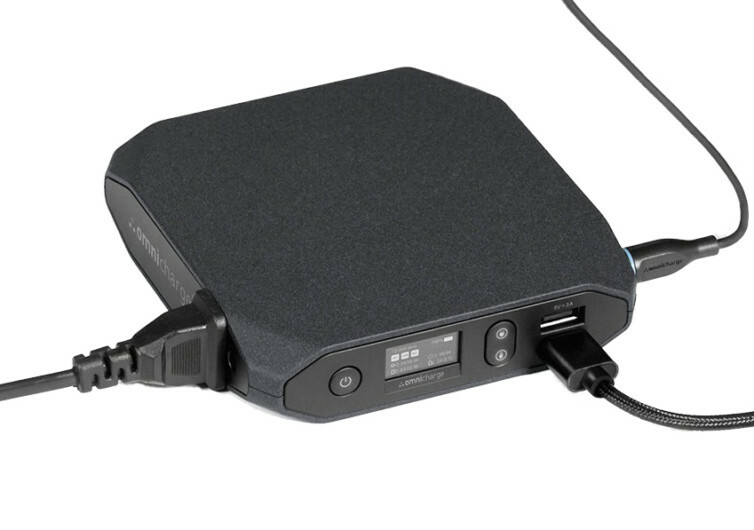 As a matter of fact, the Omnicharge is so ingeniously designed and built that you’re most likely to discard most of your devices’ power adaptors and cables. 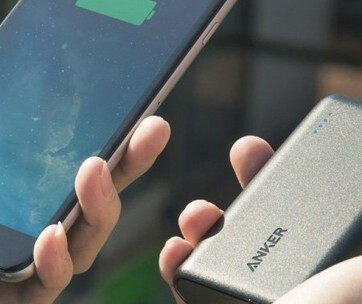 Its unique design makes it one of the most portable yet also most powerful and versatile power banks ever to afford modern road warriors and techno-geeks increased productivity like never before. 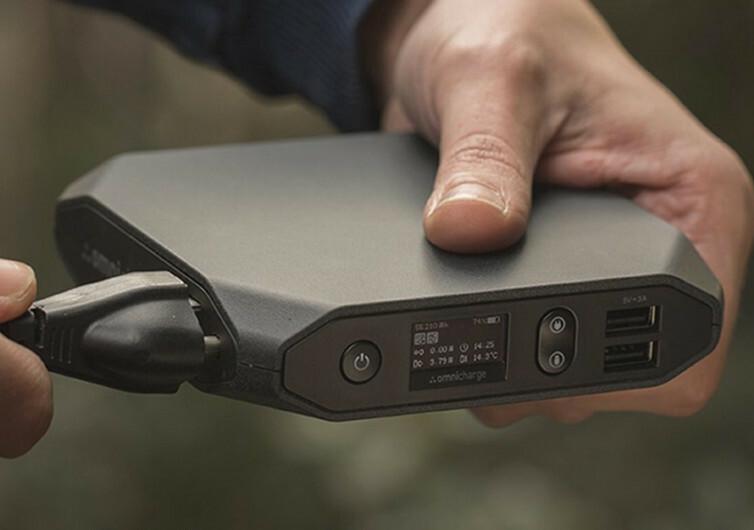 Weighing a mere 1.4 pounds, this 5 x 4.8 x 1.1-inch device is so compact that most folks won’t even believe that it is fully capable of charging laptops, DSLRs, drones, handheld gaming consoles, and a whole lot more. 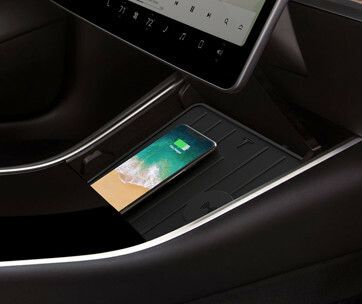 its 1000-watt power output is enough to put juice into your devices so you’ll get to use them a lot longer even though your miles away from the nearest electric outlet. Charging the Omnicharge is also exceptionally easy as the manufacturer gives you a multitude of options on how you want to put juice into the Omnicharge. If you’ve got solar panel arrays at home, you can use this to recharge the Omnicharge. 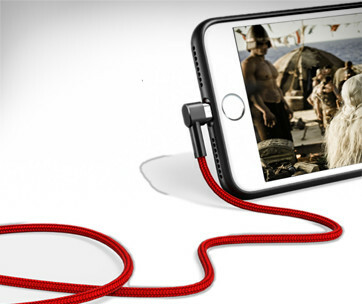 It can also be juiced up using your car’s cigarette lighter adapter, your ordinary AC wall chargers, laptop charger, and even your ubiquitous USB charger. Its 20,400mAh battery guarantees power to your devices, keeping them running even when your mind is already bent on giving up. It’s got an OLED screen that gives you instant feedback on the bits of information you need to extract every ounce of power from the Omnicharge. Emergency responders, search and rescue team members, survivalists, and even average Joes and Janes who simply want to stay productive regardless of where they can find the most motivation will find the Omnicharge AC/DC Portable Power Bank to be exceptionally invaluable.